Congratulations to Greater Louisville Inc. on yesterday’s announcement that it has raised $4.2 million and passed the critical halfway point in its $7.5 million Greater Louisville 2020 campaign! 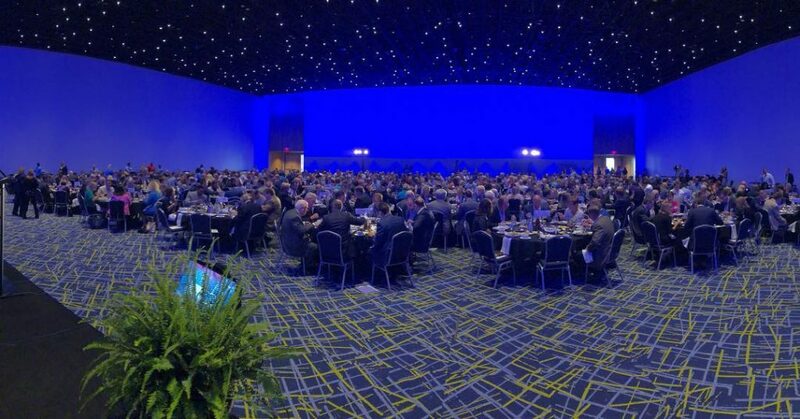 More than 600 leaders from across the Greater Louisville region came together yesterday at the Kentucky International Convention Center to celebrate the success of the campaign to date and learn more about GLI’s regional economic growth initiatives. Greater Louisville Inc. senior staff members President and CEO Kent Oyler, Chief Operating Officer Sarah Davasher-Wisdom, Vice President of Investor Growth and Retention Rebecca Wood, and Executive Director of Investor Relations Lisa Young have been instrumental in driving campaign progress. 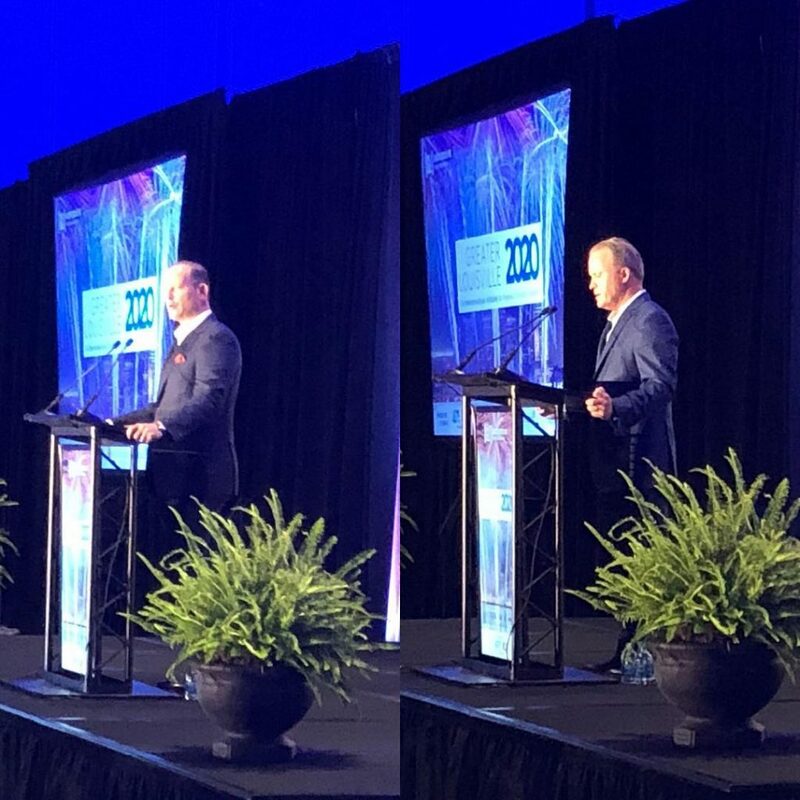 POWER 10 Senior Counsel Mike Dimengo, CEO Sean Mikula – and the rest of our team at POWER 10 – are pleased to have worked with the aforementioned and other key Greater Louisville leaders. We fully anticipate that the momentum of yesterday’s event and the enthusiasm of GLI’s leaders and supporters will drive the campaign over the finish line in the months ahead.